Sometimes, life takes us far away from home. Whether it’s for a new job, a new relationship, or some other unforeseen circumstance, you may find yourself searching for a place to live in a different state. If life is taking you to New Orleans in the near future, 1st Lake Properties is a fantastic place to begin your search for a new home. 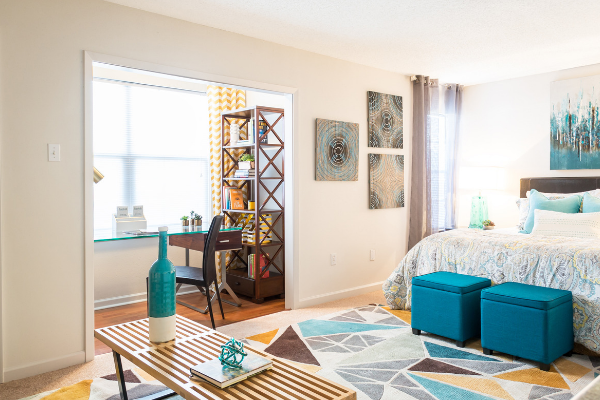 In this post, we’ll explore all the reasons why you’ll love living in one of our New Orleans apartment communities. Read on to learn about what 1st Lake Properties has to offer, from on-site amenities to the fantastic shopping, dining, and entertainment located nearby. 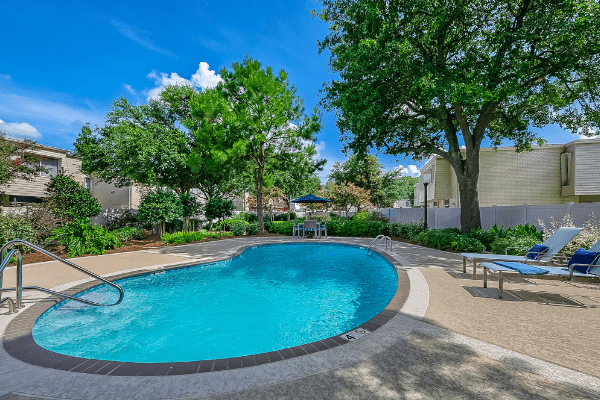 There are dozens of our private, gated communities located throughout Metairie, Kenner, and River Ridge. These apartments are on the edges of the city, giving residents the best of two worlds: you’ll have the off-street parking and nearby gyms, pools, and grocery stores of the suburbs while being just minutes away from the shopping, dining and entertainment of the city. It’s a perfect combination. Peace, privacy, and convenience with the option to take part in the bustle of New Orleans as you please. 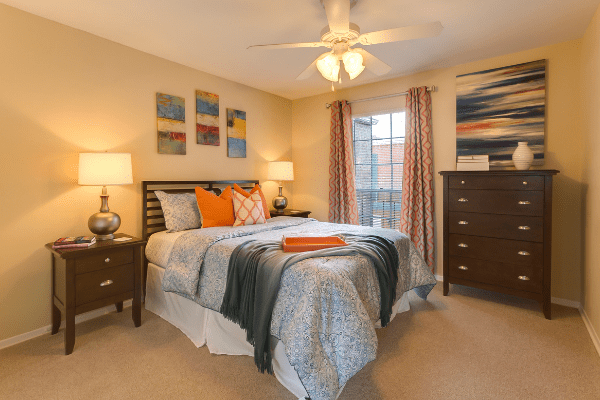 1st Lake’s New Orleans communities offer a multitude of convenient on-site features and amenities. We also offer discounts at local businesses such as pet services and storage facilities, as well as 24/7 maintenance. Our apartment communities are also located near world-class medical resources, such as Ochsner Medical Center and Touro Infirmary Hospital. If you’re unfamiliar with New Orleans, don’t sweat it! 1st Lake offers its residents free discounts for local businesses, auto shops, restaurants, spas, and fantastic local entertainment. Taking advantage of these perks is a great way to get to explore the city and get to know your new home. Contact us for more information. Discounts include special offers for the Audubon Zoo, New Orleans Pelicans, New Orleans Baby Cakes, and Massage Envy. Let Us Help to Make Your Long-Distance Move a Breeze! 1st Lake Properties is a family-owned management company, and we offer apartments to suit a variety of needs. Contact us today to find out more about communities, which range from inexpensive to high-end luxury. Congratulations, you’ve found a great new apartment! Before you settle in, you must go through the inevitable moving process. If you opt to do the moving yourself, there are a number of factors you must consider. Number one: how am I going to get my stuff from here to there? Before you jump the gun and rent a truck, consider the following items. Big move on the horizon? Pack up every last belonging and plan to rent or purchase a dolly. For the most part, if you’re staying in the same place or making a short move (from the city to the suburbs), a rental truck makes sense. However, if you’re moving across the state or out-of-state, make sure the company offers one-way trips. That way, you can drive the truck from your original destination and leave it at the new one. Before renting, make sure to check whether or not the company charges large fees for driving out-of-state or not returning to the pick-up destination. You can estimate your U-Haul rate here. Once you have decided you’re renting a truck, make sure to get the right size. You don’t want to be driving around an extra-large truck for no reason, but by the same token you don’t want to choose a truck that’s too small to safely fit your belongings. Make sure to consult your truck rental company before settling on a vehicle. Make sure to reserve your truck for the correct length of time. If you think your drive will take two days, reserve the truck for three. You don’t want to be hit with crazy overage fees. Also, book your truck as far ahead of time as possible. Trucks can be hard to nail down, especially during peak moving season (May through September). If you have several vehicles, you may need to rent a trailer and a hitch to tow them. Make sure to have the correct materials to transport your motorcycle, boat, or extra car safely. Once all of your moving transportation is set up, you need to think about the actual items you are moving. Buy dollies, pads, and packing materials to avoid damaging any furniture or decor. You’ll also likely be able to rent these items from your moving company. 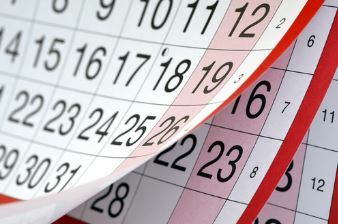 Although the end of July and early August are prime moving seasons for students, if you can move in less busy moving months or in the middle of the month, movers usually have more availability. This can translate to lower rates! The closer you try to book movers to your move, the harder it is to a) find ones who are available and b) find them at an affordable price. Aim to book a moving company as far in advance as possible to secure lower rates and enjoy that priceless gift: peace of mind. At least two weeks in advance is recommended. It’s easy for additional charges to spring up during the moving process if you use movers. Most movers charge for extras like packing, unpacking, flights of stairs, long-distance carrying, or multiple pickups. 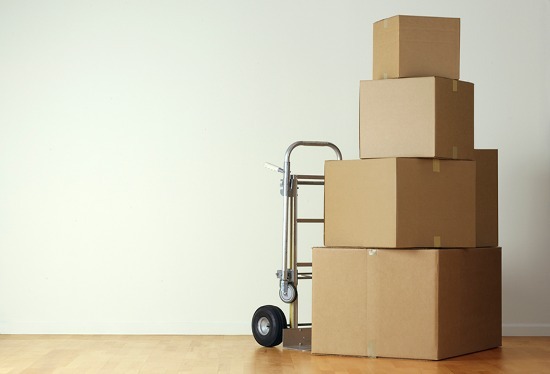 Remember to be as transparent as possible about the conditions of your move, and confirm all charges before movers get started so you aren’t taken by surprise. Read our blog post on How to Save Money with a Moving Company for even more top tips!